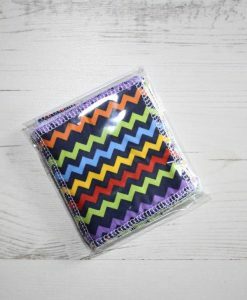 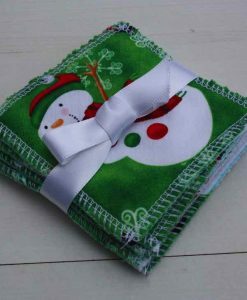 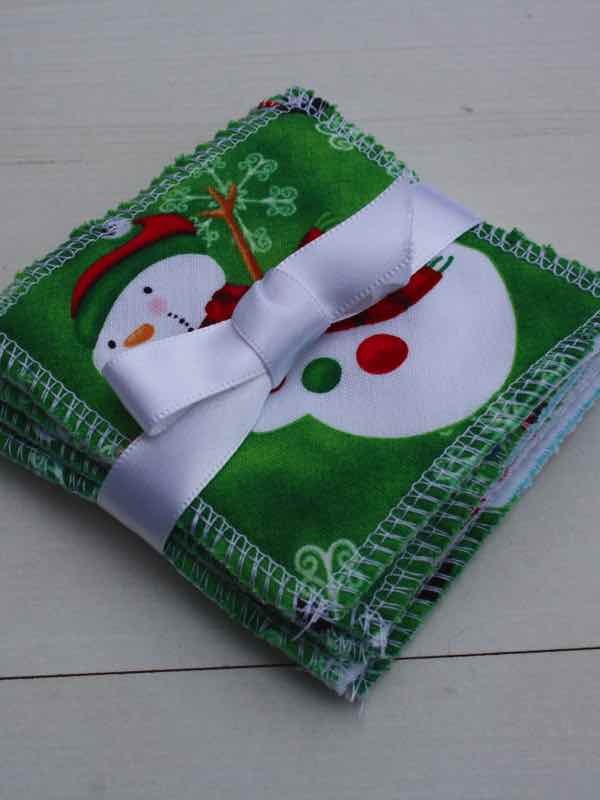 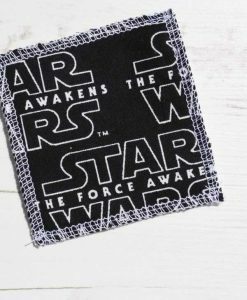 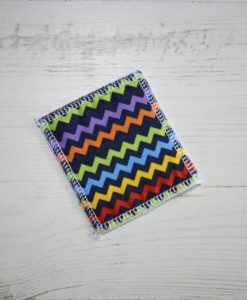 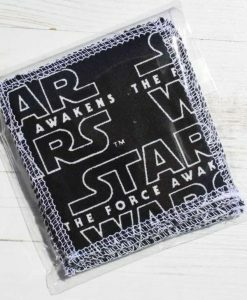 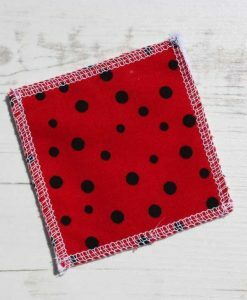 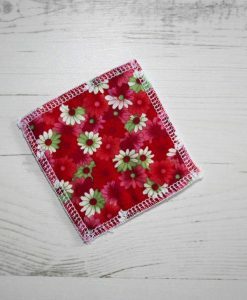 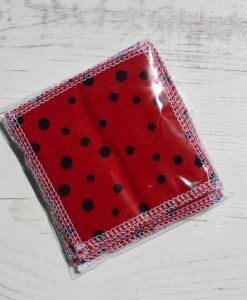 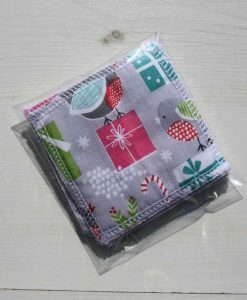 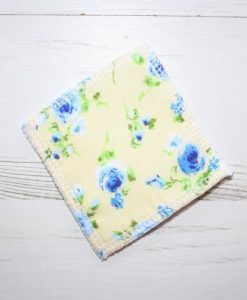 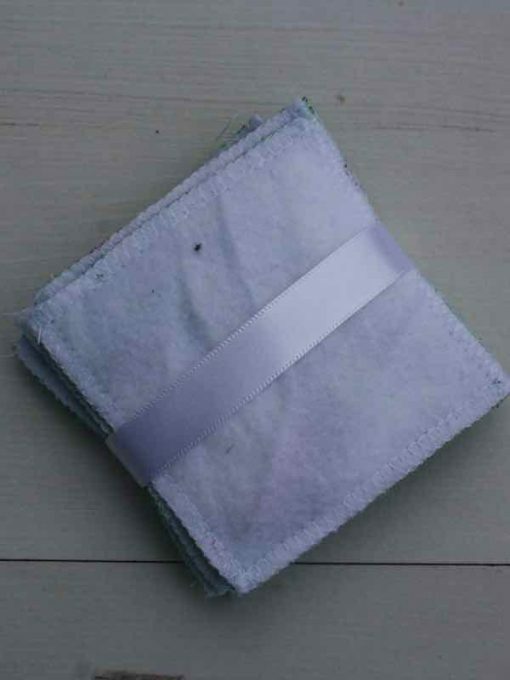 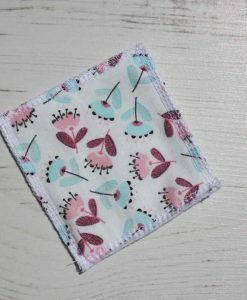 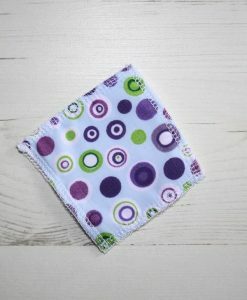 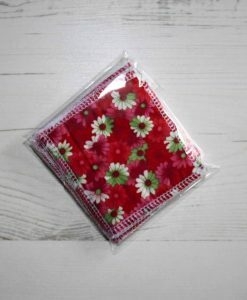 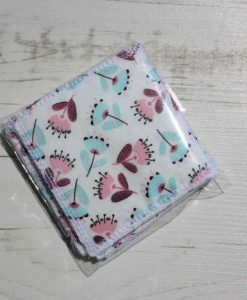 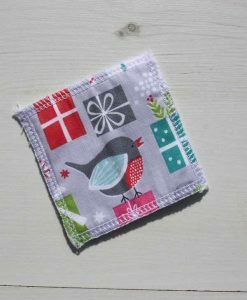 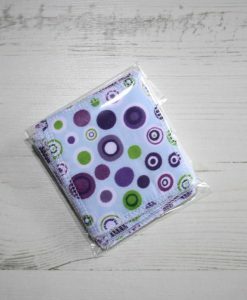 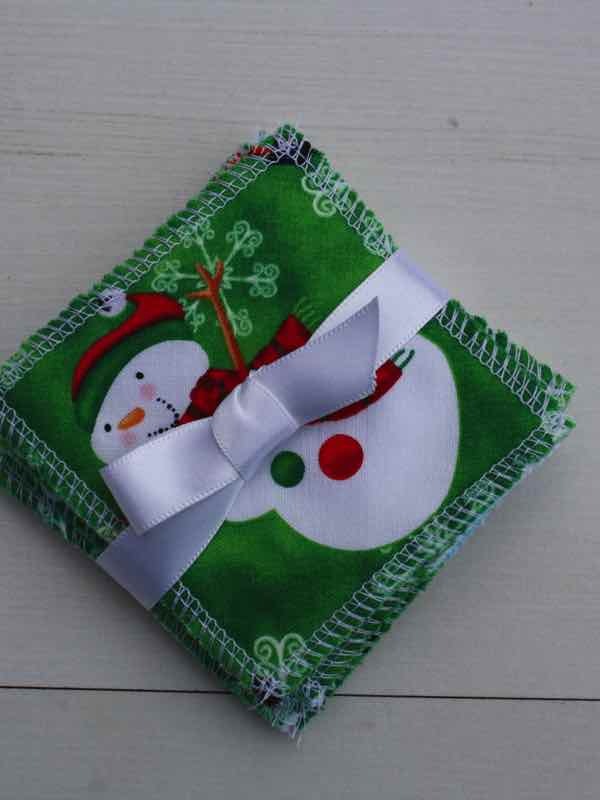 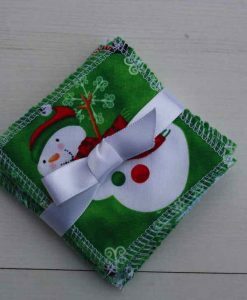 These cloth wipes are made out of soft cotton flannel backed with bamboo terry towelling. 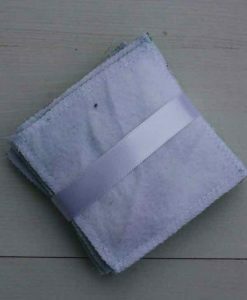 The edges are serged to prevent fraying. 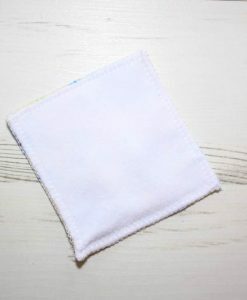 Super absorbent and super soft!